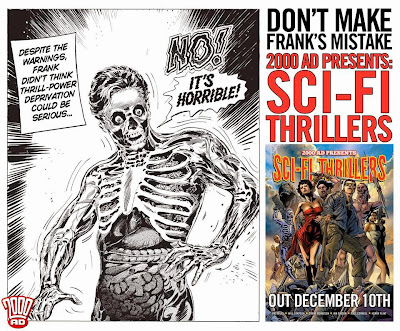 Rebellion anthology reprints of old strip, Sci-fi Thrillers, is out since yesterday. The very first story arc of the Visible Man opens this comprehensive softcover book (click the picture to reach the associated file). And today we finally discovers the fate of Happy Shrapnel in A.B.C. 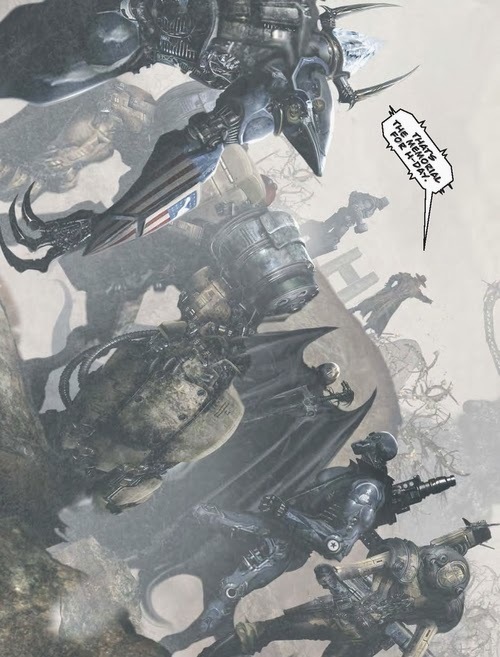 Warriors' Return to Mars (beginning in 2000 AD prog 2014). Clint Langley's design for Happy is gorgeous!